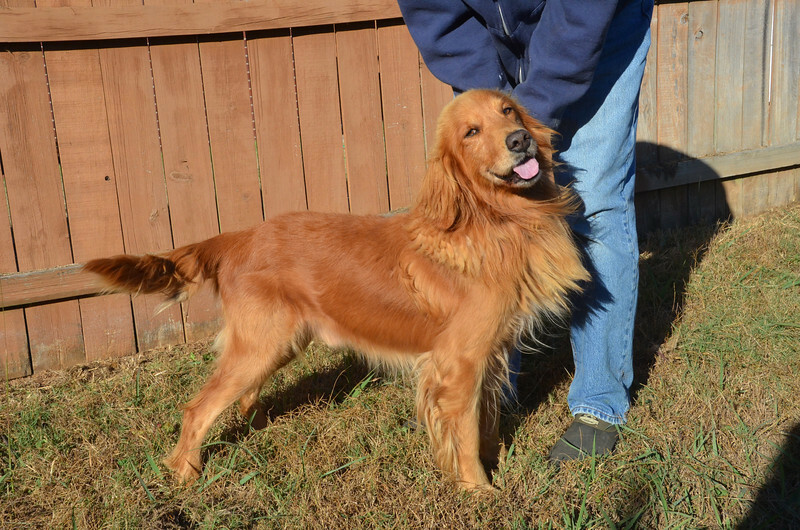 "Duke" is a 8yr old Golden Retriever. He has tested positive for heart worms and will start treatment this week. He has been an outside dog but must be inside dog at his new home. He is the most loving and fun dog you can imagine and gets along well with all so far. If you're interested in adopting Duke, please send an email to adopt@tlcpaws.org .